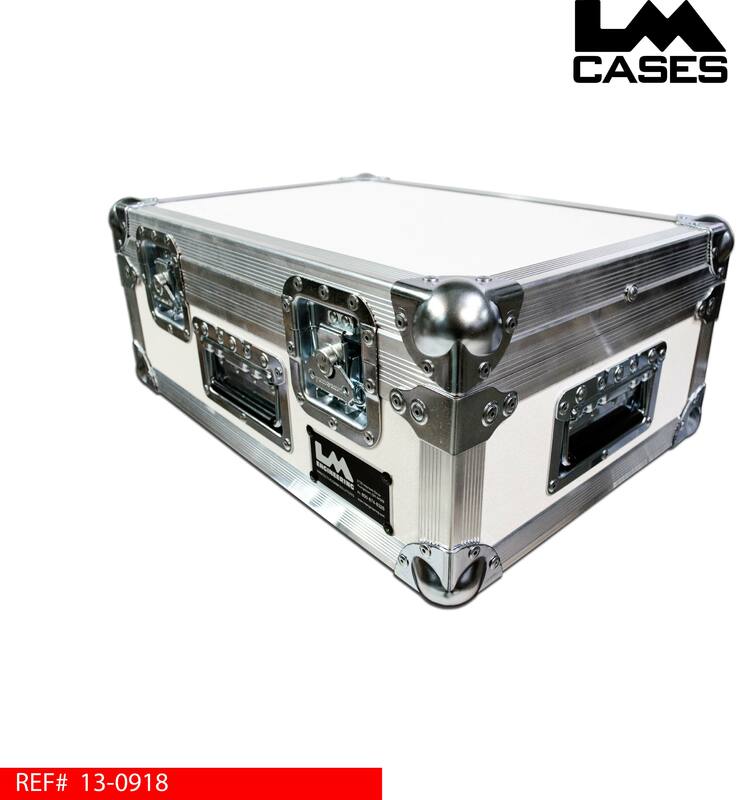 This case was designed for DJ Rich Marlowe, the case holds the Rane Sixty-Two mixer in a custom CNC cut foam insert. 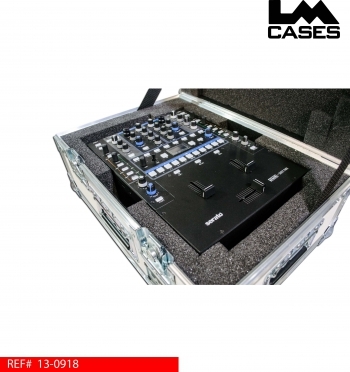 The foam insert accommodates for all knobs and protrusions of the mixer allowing the case to be turned upside down with out any knobs hitting the foam. 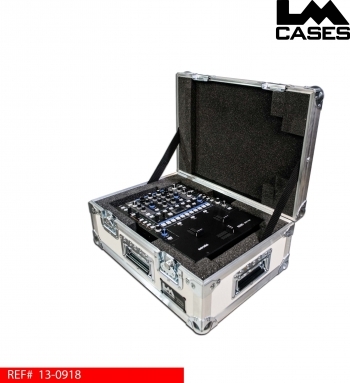 The exterior case is built out of 1/4" plywood laminated with white ABS plastic and features 3 small recessed handles.